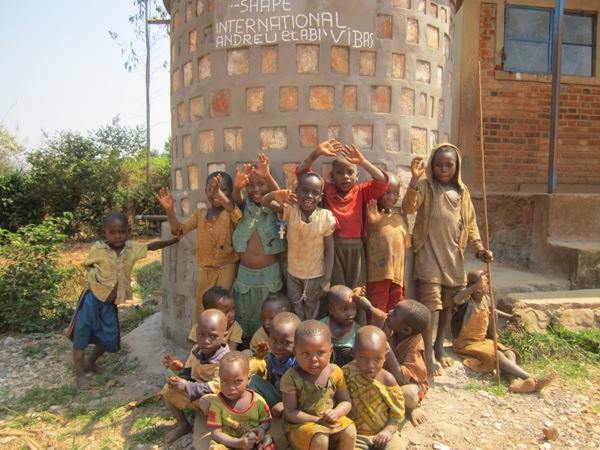 The 4 school water tanks provide water to a total of 3006 school children. The water supply is a huge advantage for the children who no longer have to walk several kilometers to find water, often collected from streams and rivers. 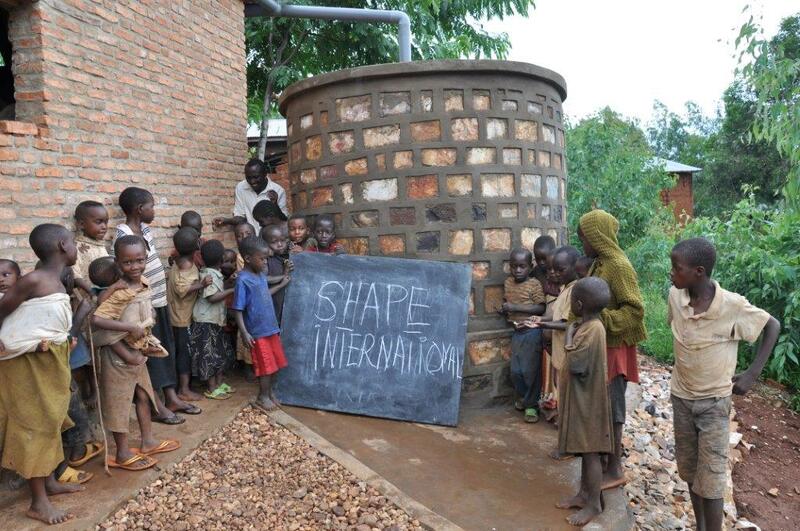 SHAPE`s donation and help also means that waterborne diseases are minimized in the schools and that children learn and general hygiene has improved significantly. 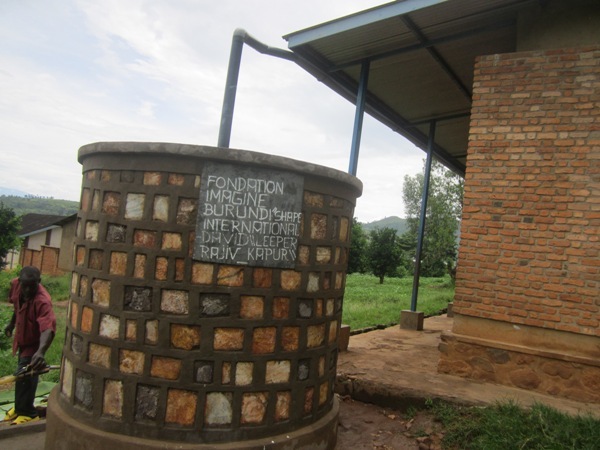 The community tank provides water for a third of the inhabitants of the town of Kamakara equivalent to 833 people. 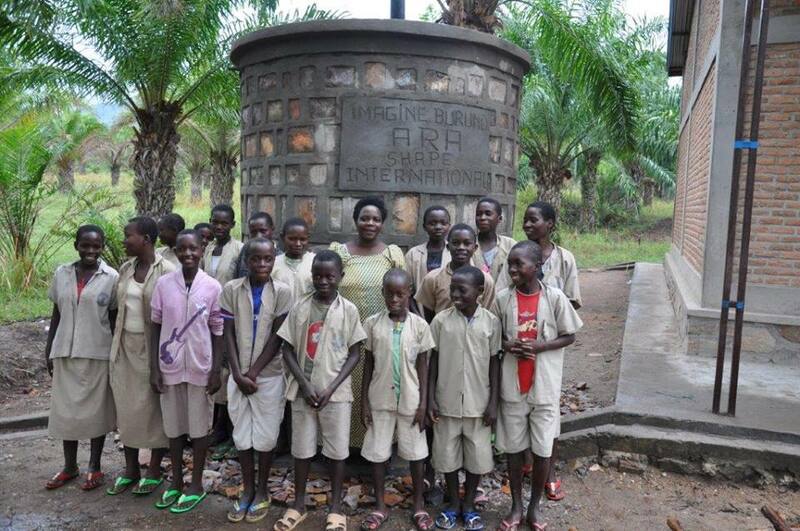 The Water fountain provides water to a total of 950 school children. The fountain also provides water to a large community nearby. Partnership between SHAPE International and Crossroads Fellowship provides materials to make Luo Pads (washable menstrual pads) to Burundi. 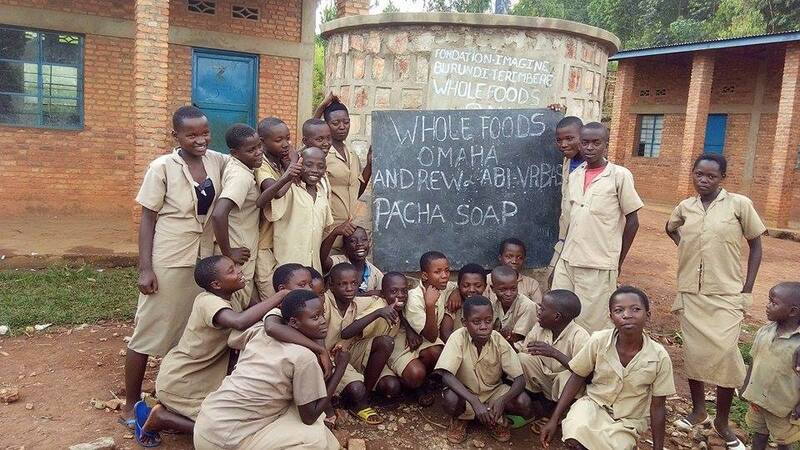 In the same period, SHAPE International has provided expert consultancy in community training and knowledge about health products like moringa. 4 chairs and 1 table. Also one doll, pattern, stuffing and materials to make maybe 20 dolls.